For years, there has been this myth that riding in the back seat is less dangerous than the front. We have all grown up with some form of it. However, the truth is passengers may be three times as likely to die in a crash if they’re not wearing their seatbelt in the back seat. A big reason for this might simply be available space. Crash tests show that passengers not wearing a belt in the back seat are prone to fly up and over the seats ahead of them. This means that many back seat passengers end up colliding with the steering wheel or dashboard at a greater force. Back seat passengers can also collide with those riding up front, causing injury to both parties. With even a simple examination of the facts, it’s easy to see why not wearing a seatbelt in the back seat is extremely dangerous. State seatbelt laws complicate the issue of not wearing a seatbelt in the back seat for some passengers. This is because after a certain age, some riders are not required by law to wear a seatbelt in the back seat. Other times an officer is not allowed to pull a vehicle over for a seatbelt infraction unless the driver is also committing a citable offense. According to the National Conference of State Legislatures, 23 states have back seat exemptions for seatbelt use. This means depending on your age, it is not a crime to ride without a seatbelt on in the back seat. If you’re wondering about Colorado, yes depending on your age, it is not against the law to ride without a seatbelt in the back seat. Needless to say, laws like this are dangerous because they perpetuate a narrative that riding without a seatbelt in the back isn’t dangerous. However despite what any law says, it’s vital you wear a seatbelt no matter where you sit! 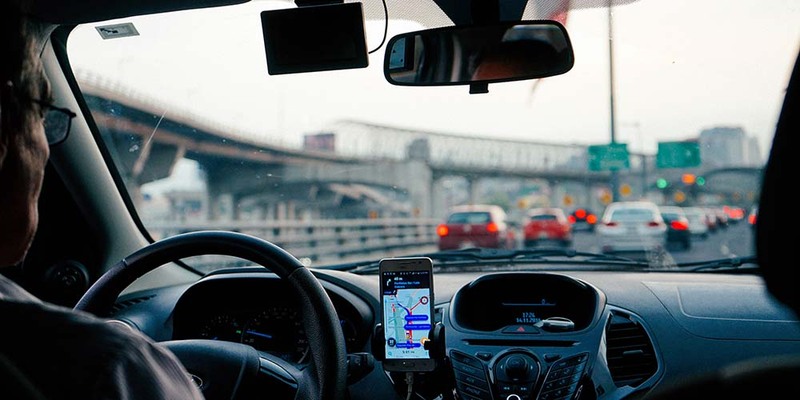 While rideshare transportation has skyrocketed in cities around the country, safe passenger habits have not necessarily carried along with the boom. Some passengers have the tendency to think a seatbelt isn’t necessary since they’re only riding a short way in another person’s car. The statistics support that many riders feel its unnecessary to wear a seatbelt in a hired car. However, the most important thing to remember when you grab a rideshare is you don’t know the driver. While yes, they have been vetted by the rideshare company to have a good driving record and a safe vehicle, this is no guarantee of your safety. Trusting a stranger to drive properly simply isn’t worth not wearing your seatbelt. So buckle up as soon as you get into the rideshare vehicle, no matter where you sit. How many times have we ridden airport busses, party busses or even the occasional limo without worrying about seatbelts? The rides seem short or leisurely, and the need for you and your fellow riders to wear seatbelts seems unnecessary. Most state laws agree, and in many states there is no established law mandating that adults wear seatbelts in large transport vehicles. However, the behavior that riders engage in only heightens the risk for accident while riding in a limo or bus. Passengers may get up frequently to talk to others regardless of whether the vehicle is stopped or not. Other times, passengers engage in drinking or partying with no regard for what the vehicle is doing at the time. The worse consequence of this behavior is the fact that passengers are liable to collide with one another in the bus or limo if it is in an accident. The simple act of colliding with one or more nearby passengers can result in bodily injury or even death. So even though it may feel awkward in a bus or limo, please buckle up whenever the vehicle is in operation. 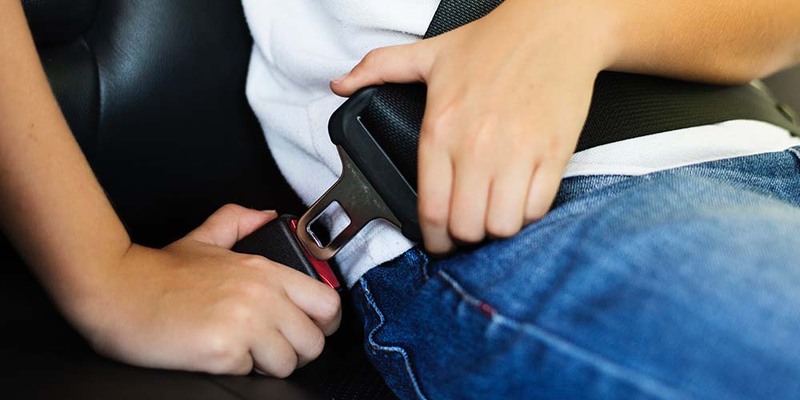 While ensuring you buckle up no matter how you get from point A to point B will help keep both your and other’s auto insurance rates low, passenger safety is the more serious issue at stake here. Not wearing a seatbelt in the back seat is simply dangerous no matter who you’re riding with or what vehicle you are in. Even at the risk of “not looking cool,” please buckle up no matter where you sit. Remember, it is just as dangerous to be in a crash in the front seat as in the back. This year let’s all pledge to make the roads safer by buckling up in the back seat. 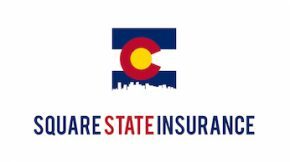 Contact us at Square State Insurance to learn more about safe driving habits that will protect you and your family while keeping your auto rates low.